Srinagar: There is perceptible tension in Jammu-Kashmir (JK) after the encounter in the Shopian district. 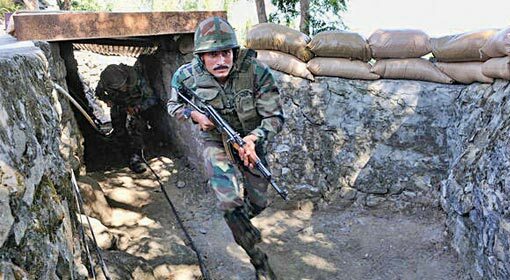 Six people including two ‘Lashkar–e–Taiba’ terrorists were killed in the encounter. 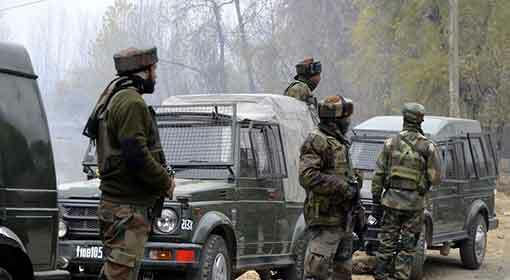 The separatists claimed that four others killed in the encounter were civilians and observed a shutdown on Monday. 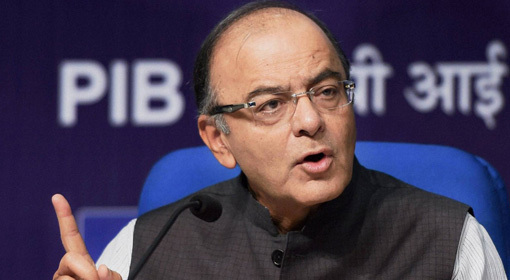 JK government also expressed concern over the killing of four civilians. 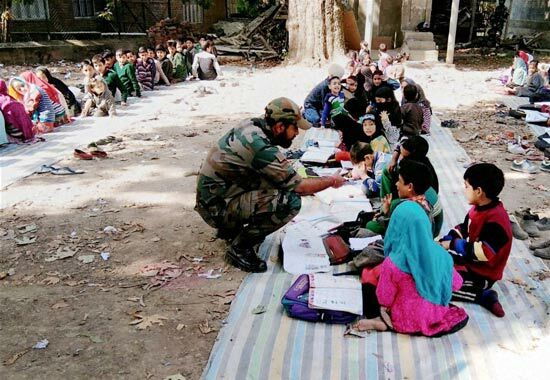 But the army has clarified that the other four killed in the encounter, were accomplices of the terrorists. The army has also said that further investigations are on in the matter. Joint security post of the army and JK police was attacked in Amshipora village in Southern Kashmir on Sunday. The terrorists approached the post in two vehicles. As soon as the vehicle was stopped for checking, the terrorists opened fire. The army retaliated strongly to the attack. A terrorist in one of the vehicles, was hit in the army firing and the vehicle overturned, the army has claimed. Four people were killed at this time. Large quantity of arms was recovered from the vehicle. The terrorists in the other vehicle escaped. The other vehicle along with the dead bodies of the two terrorists, was found at a distance of 7 kilometers from the crime scene on Monday. That makes it clear that six people were killed in the encounter. The two terrorists are from Lashkar–e–Taiba. As per the sources, one of them is Ahmed Malik and the other one is Hussain Bhat. There are claims that the other four killed are civilians. Allegations are made that they have been killed unnecessarily in the encounter between the army and the terrorists. Taking advantage of the situation, the separatists called for a shutdown on Monday. There was perceptible tension in JK on Monday due to this. 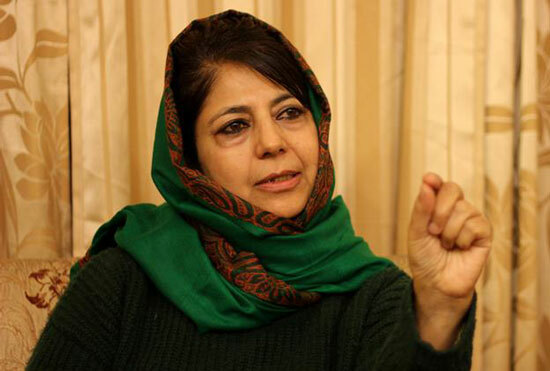 JK Chief Minister Mehbooba Mufti, said she was concerned that the other four killed in the encounter were civilians. Against the backdrop of the tensions, the government announced closure of schools and colleges. JK opposition parties also lodged their protests with a claim that the other four killed were civilians. The army has claimed that although the four were civilians, they were accomplices of the terrorists. All the four killed were travelling in the same vehicle as the terrorists; what they were doing in the vehicle, is the question raised by the army. Army has said that further investigations are on in the matter. The Director General of police of Jammu and Kashmir, S.P. 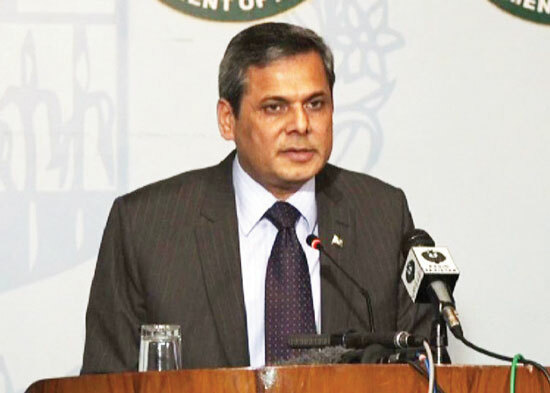 Vaid clarified that investigations are on to find out the connection of the four killed, with the terrorists. Vaid said that the situation in JK is completely under control and appealed to the JK youth that they would not get anything other than death on the path of terrorism. Srinagar: The mastermind of the attack on the Sunjwan military base, Mufti Waqas, was killed in the armed forces action on Monday. 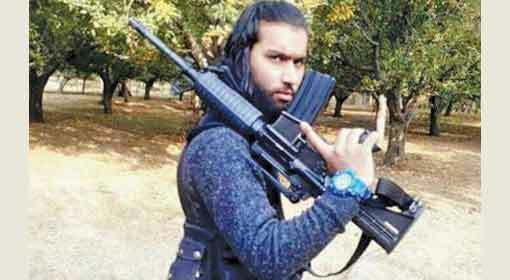 The intelligence agencies received the information about Waqas, commander of ‘Jaish-e-Mohammad’, hiding in a house in Awantipora in Southern Kashmir. Subsequently, the ‘Special Operations Group’ of the army carried out a ‘Surgical’ strike to eliminate Waqas. 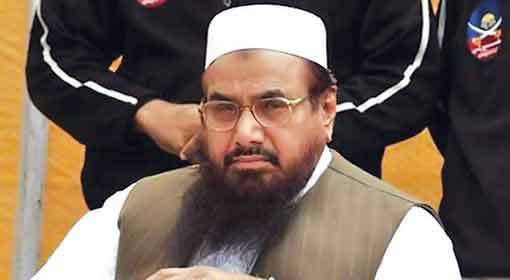 Terrorist Mufti Waqas is a Pakistani national. He infiltrated into the JK in 2017. Subsequently, he planned the Sunjwan attack on the army base, said army officials. Waqas was also involved in the attack on the ‘CRPF’ camp in ‘Let Pora’ in Southern Kashmir. Six soldiers were martyred in the Sunjwan attack in February while three terrorists have been killed in this recent attack.